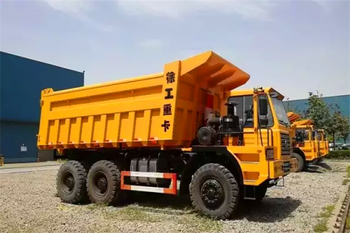 Recently, after half a year's inspection by the customer's professional team, XCMG Heavy Truck passed the final bidding process with excellent product quality and comprehensive and life-cycle service. 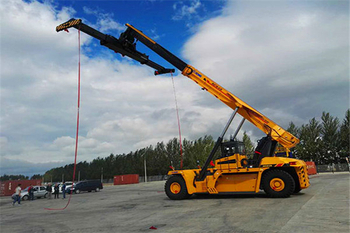 XCMG customer buy the reach stacker model XCS45 and use it in his stock. 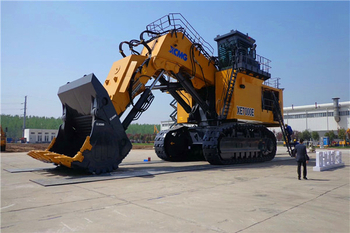 Recently we visit XCMG excavator factory and see the 700-ton hydraulic excavator model XE700E. 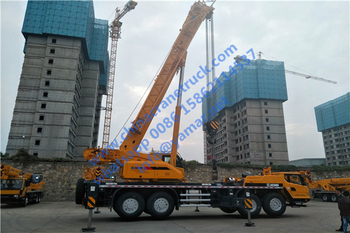 Recently we export 1 unit XCMG 75 ton truck crane, right hand drive model QY75K. 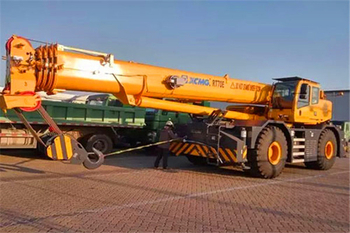 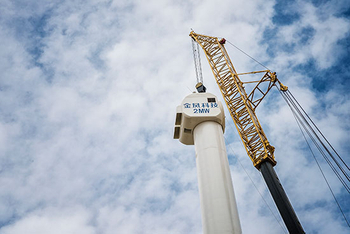 Recently, the XCMG international market has been well-reported, and the RT70E off-road tire crane purchased by customers in South Asia.